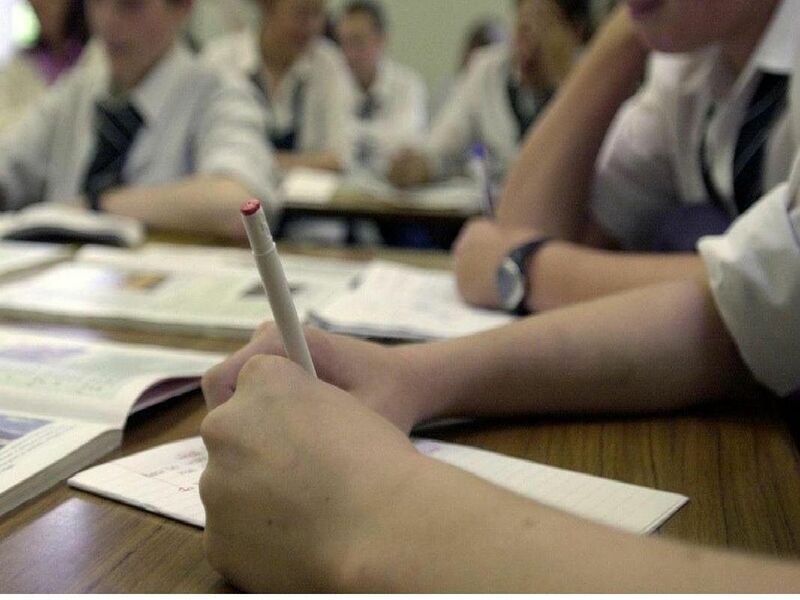 How does your child's school compare to others in Bridlington in the eyes of the Ofsted inspectors? We've looked at the most recent reports for the town's two secondary schools and 11 of the primaries in our area. Ofsted uses four gradings to show how primary and secondary schools are performing - 'inadequate', 'requires improvement', 'good' and 'outstanding'. Good schools are inspected around once every four years. Staff at schools usually get just one day's notice before the inspectors arrive. Data correct at January 31, 2019. Bay Primary was classed as good at its last full Ofsted inspection in May 2015. Inspectors said: "This is a happy, inclusive and rapidly improving school." There was a short inspection at Bempton in October 2018. The report said:" The leadership team has maintained the good quality of education in the school'since the last inspection." The last main inspection was in 2014. A visit last May was the first short inspection carried out since the school was'judged to be good in November 2013. "There is a positive feel around the school and staff morale is high," said inspectors. Rated good in May 2013, at a short inspection in June 2017, inspectors told headteacher Kate Parker-Randall: "You have raised teachers and pupils expectations so that they believe all pupils can meet the aspirational targets."